California immigration law firm, Nelson and Associates are one of the premier immigration law firms in the state of California today. Whether you are facing immigration concerns or looking to obtain an H-1B-Visa, Nelson and Associates can help! 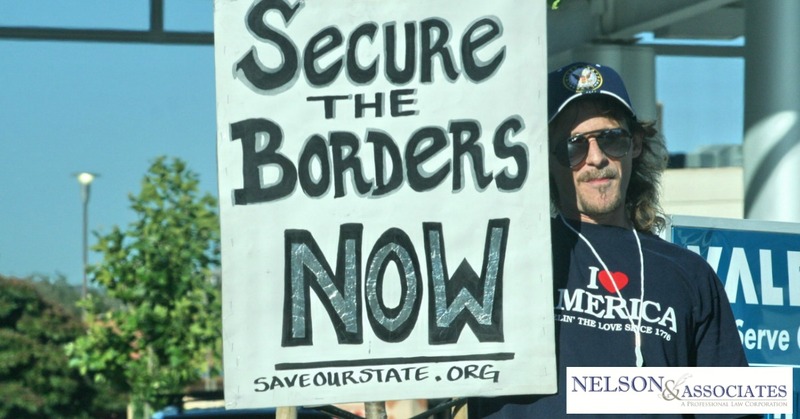 Nelson and Associates specialize in providing Californians with immigration law solutions that are as unique as they are. Unlike many attornies who venture into immigration law because they happened upon it, Nelson and Associates practice California immigration law because they care. Since the very first day that Nelson and Associates opened their doors, they have advocated for immigration rights in every forum imaginable. Attorney Nelson himself even made his mark in the federal landmark case Supreme Court case INS vs. Yang. For Nelson and Associates immigration law isn’t just about upholding the law of the United States of America, it’s about keeping the very essence of this great country alive. A country of wonder, of opportunity, and of freedom, the United States holds so much promise, promise that is too often denied immigrants based on red tape and bias. 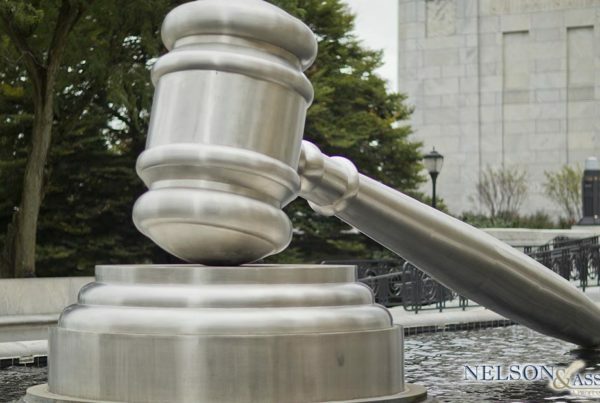 Nelson and Associates believe that everyone deserves their chance at the “American Dream” which is precisely why they offer California immigration law services that can be catered to any budget. Have other immigration law concerns that you need legal representation for? The areas listed above are only a sample of the services that Nelson and Associates can assist you with. If you have other immigration concerns rest assured that there is a solution for you too. Not everyone fits into the neat boxes that the government would like us to fit into if you’re one of these people and you need an immigration solution catered to your individual circumstances, don’t give up hope. Nelson and Associates can and will find the right immigration solution for you! Need Legal Representation For Your California Immigration Law Case? If you are actively seeking representation for your California immigration law needs, pick up the phone and give Nelson and Associates a call today at 626-683-3451 or fill in this detailed online contact form. 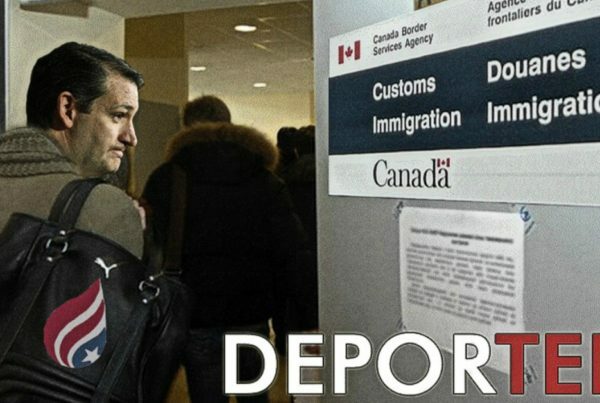 Next PostHow does the Deportation Process work?